Our building has 15,000 square feet of artificial turf for soccer and futsal training and games. 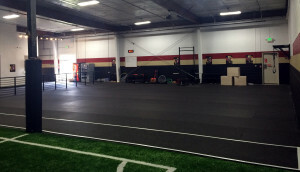 We also have 5,000 square feet of strength/conditioning gym space, complete with rubber floor and equipment, bleacher seating for 75 people, picnic tables for meals and work, and a conference room that can be rented for birthday parties, meetings, or treatment. 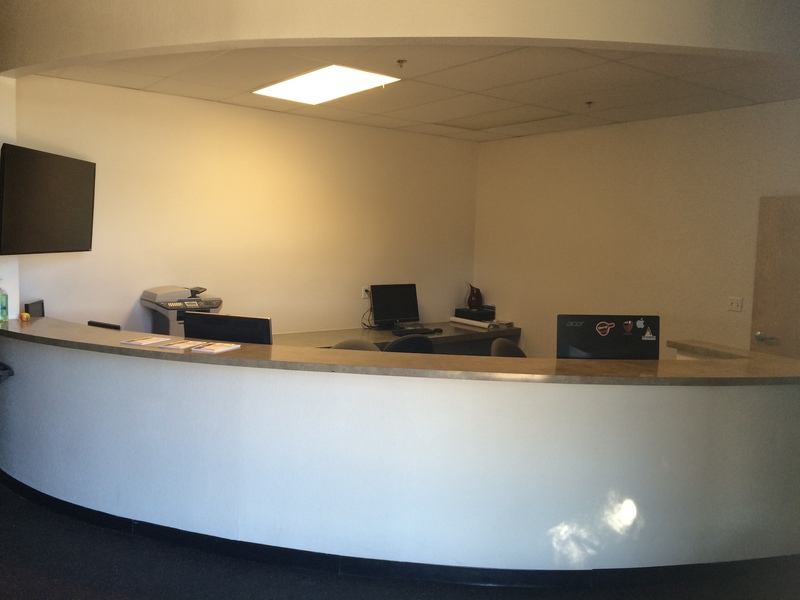 If our space would be a good fit for your organization, why not contact us directly? 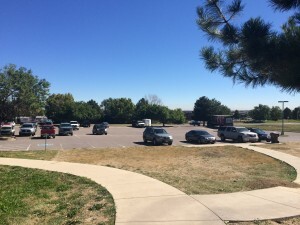 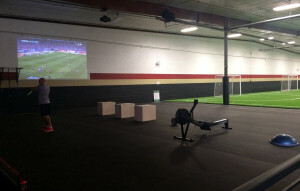 Everything can be rented 24 hours of the day – during the hours not being used by FC Boulder teams. 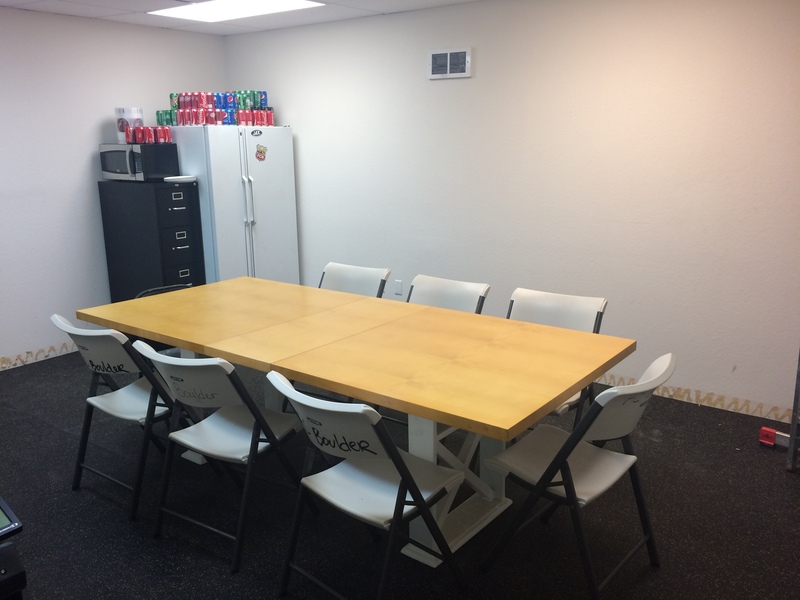 Check out the pictures below to see what we have available. 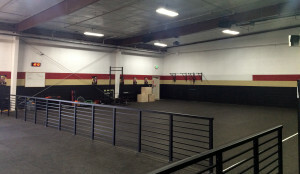 Strength area with pull up bars, weights, boxes and other equipment. 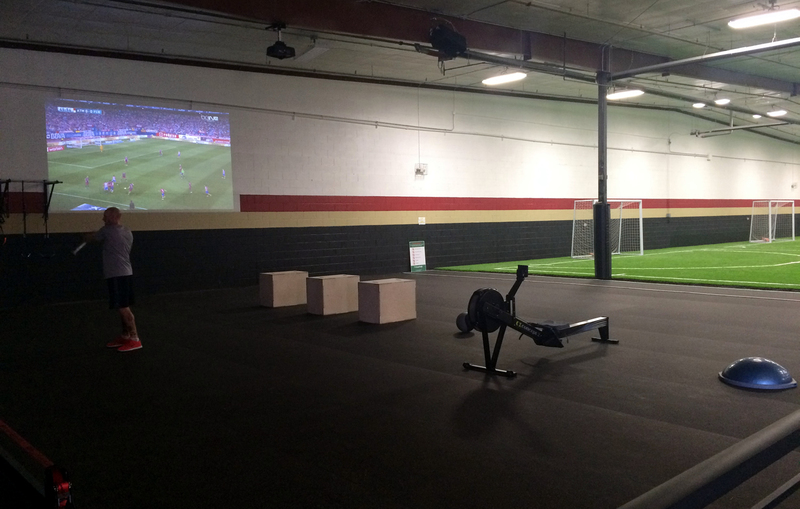 Large screen and audio system in ceiling. Dividing railing between public area and strength area. 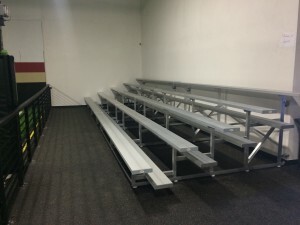 Bleachers for watching events on the field or television. 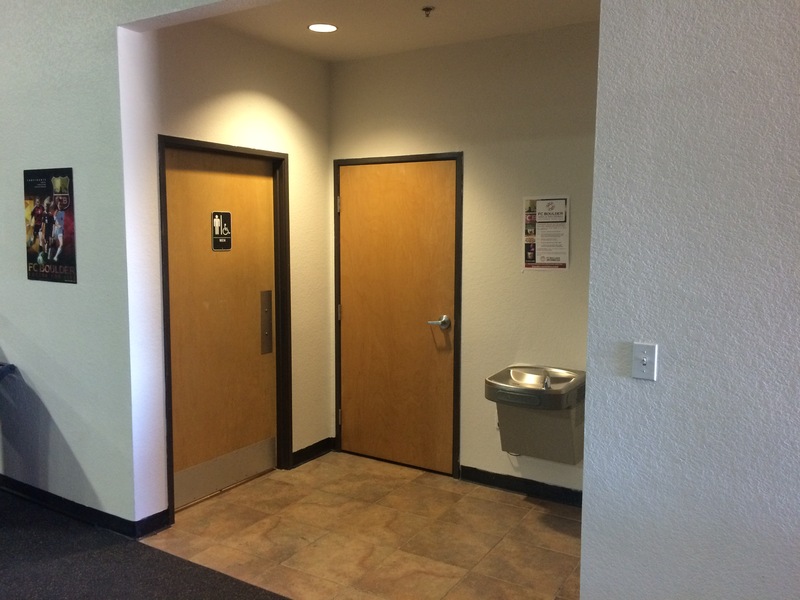 Full male and female bathroom facilities. 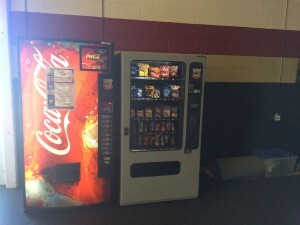 Food and drinks for sale including a machine for healthier food and drinks. Reception area with tv system information and programming. Conference room with table and soon to be proper chairs! Ample parking for large crowds, close to US-287 and baseline.